Bank for Agriculture and Rural Development Recruitment 2018. Degree in any subject with minimum 60% any Recognized University in India. age 21 years & maximum age 30 years. What is the NABARD Selection Process job? 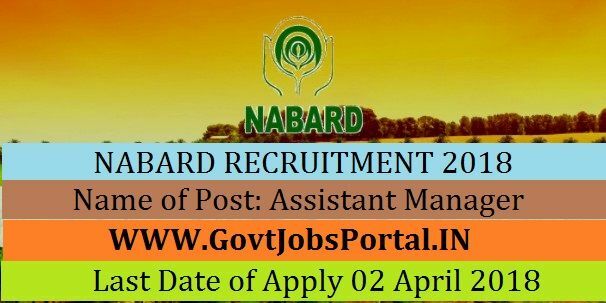 What is the Application Fee for these NABARD Jobs in India?